Nearly seven people have been killed in the past 15 days. 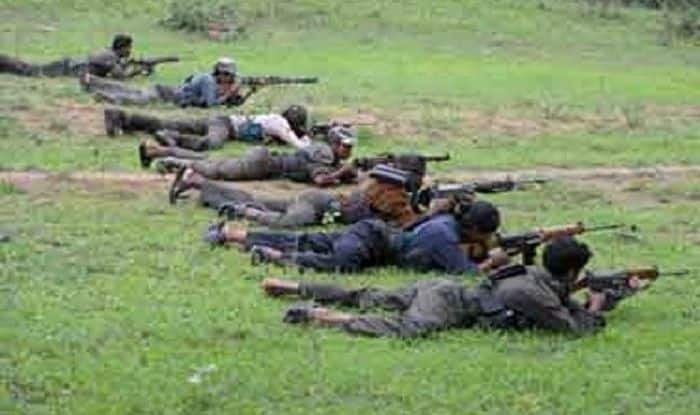 Gadchiroli: At least two more people were killed by Maoists on suspicion of being police informers, in Maharashtra’s Gadchiroli district on Saturday. Nearly seven people have been killed in the past 15 days. On January 28 also, Maoists allegedly killed a local from Talguda village in the district on suspicion of being a police informer. The deceased was identified as 32-year-old Sonsay Tanu Baig. His body was found the next day along with banners that read that the 32-year-old has been awarded capital punishment for being a police informer. On January 23, suspected Maoists shot dead three villagers on suspicion that their tip-off to police led to the killing of 40 rebels in a massive Kasnur-Tumirgunda operation in the region last year in April, a police official said. The armed Naxals dragged the villagers outside their houses and shot them dead, he said. Bodies of the three villagers were found near Kosfundi Fata. The three were identified as Mallu Madavi, Kannu Madavi and Lalsu Kudyeti. After killing the villagers, the Maoists had put up a banner stating that they were avenging the deaths of their comrades.